join the magic bullet blender + t-shirts christmas giveaway! 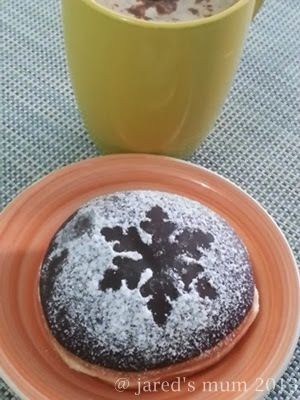 HBI.net.ph, Travel Philippines, Best American Recipes, My Chocolate Recipes, Smoothies and Cocktails, My Salad Recipes, and Boracay Resorts Guide By the way, if you’re looking for ideas for your Christmas menu? Create the perfect Christmas dinner with recipes from Filipino Recipes Portal Christmas Collection. We will be giving away prizes to 4 Lucky Winners. This Christmas Giveaway event is OPEN WORLDWIDE. This entry was posted in food musings on 1.December.2013 by admin.